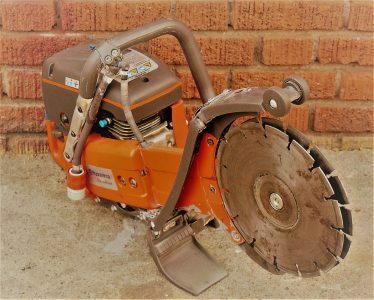 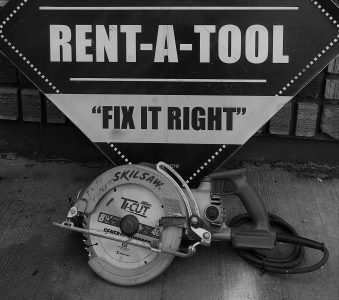 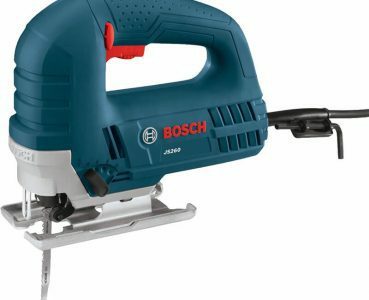 The Wet-Dry 14 Inch Cut Off Saw Rental Cut off saw, which cuts 5″ max depth into concrete, bricks – metal cutting possible with different blades. 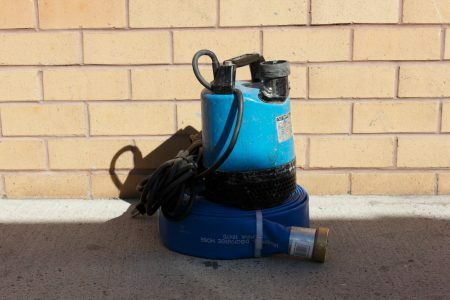 Operates on mixed 2 cycle oil mix with gas – regular gas without oil will destroy the machine. 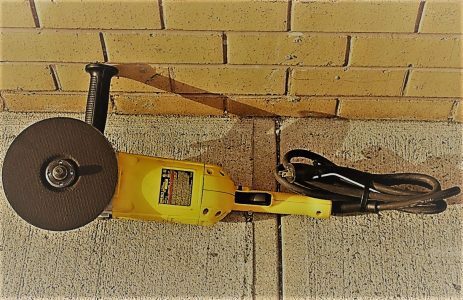 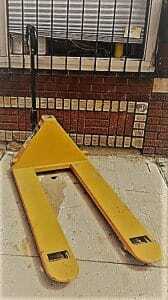 This gas concrete cut off saw, has attached built in water supply line, makes it easier on operator and saves blade’s live and efficiency. 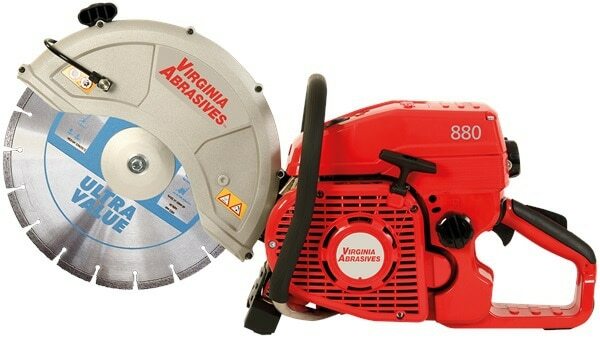 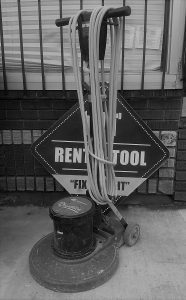 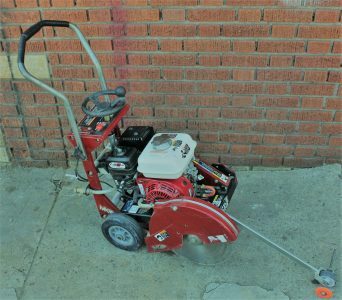 When renting this gas concrete saw, job becomes faster, finishing straight cut in minutes. 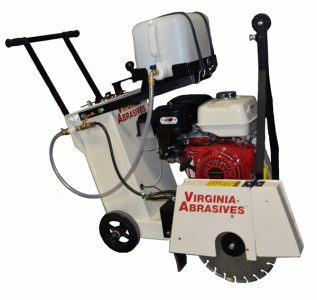 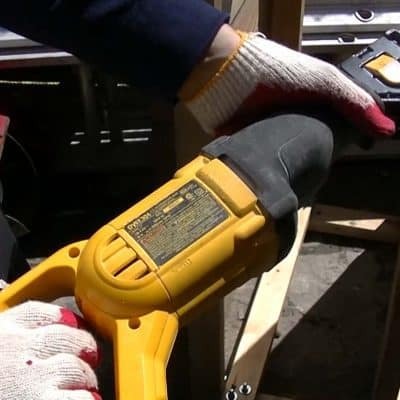 Machine could take 14″ Concrete Blades & 14″ Metal Blades (Special for gas saw ONLY).